"Affordable, Accurate, High Frequency Vibration Measurement." Cost-effective and accurate, our vibration survey solution maintains accuracy up to 1.2 million CPM and utilizes a high-quality, high-frequency flat response sensor to deliver reliable data. Coupled with the DynaVibe GX3, our turbine kit is ideal for Williams Jet Service Centers and is approved with Williams-mode acquisition and reporting. The DynaVibe GX3 has multiple turbine acquisition modes built around the most popular turbine vibration survey procedures. WIlliams Service Center-approved for a variety of Williams International turbine engines. 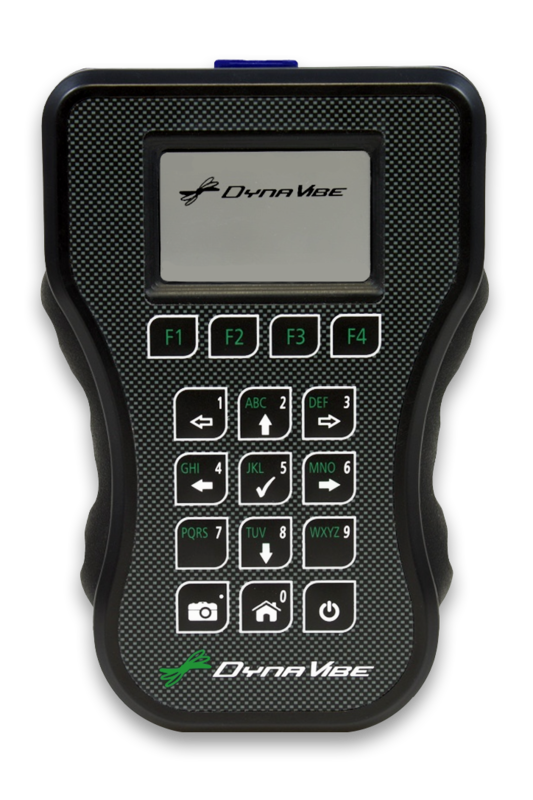 The DynaVibe GX3 incorporates a vibe survey mode according to approved Williams procedures. Interested in vibration surveys on other types of turbine engines? We have several turbine data acquisition modes available. Contact us to discuss your application!